hi! It’s Alexis Alvarez here, and we’re going to get under the covers…the romance book covers, that is! “A picture is worth a thousands words” never meant more, especially when you have about three seconds to capture a reader’s attention on Amazon. If you can manage all of that (! ), you will have a well-designed power cover which can enhance your sales. The most important piece of advice is to target your audience. You need the reader to know — in those critical three seconds — that your book is what they like. And you have to make them want to read the blurb. Saavy authors know this, and they keep it in mind when they design covers or hire artists to do it for them. Many designers agree with my experts: You want to be unique and grab attention, but you need to do it within the general boundaries of your genre, so you don’t lose readers who expect to see something more genre-typical. Why is this? Chalk it up to human nature, perhaps. 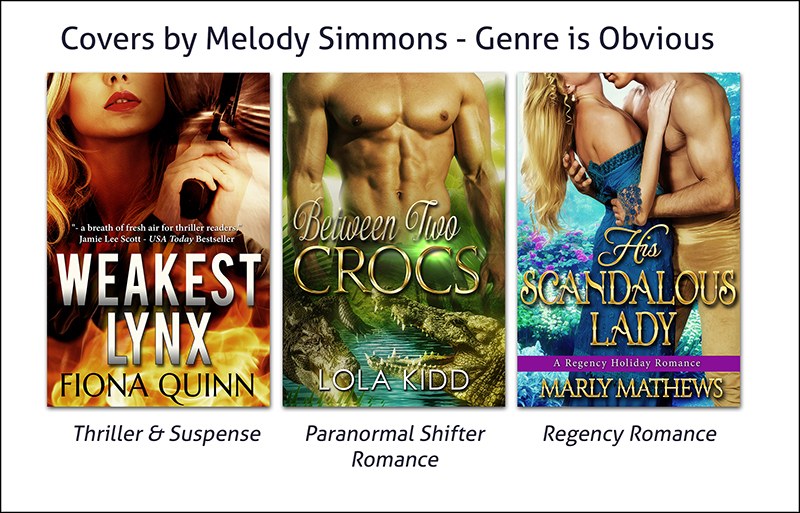 If a reader is going fishing for romance books, they are going to click on books that say “romance” to them, especially ones that look similar to books they’ve enjoyed in the past. They will appreciate a new and creative twist, especially if it’s artistic or beautiful, but if the cover is too exotic or appears too far removed from their target genre, they may not even bother to click on it. Extremely artsy covers that don’t hint at the book inside can sell well for famous authors, because their name is their calling card, and people are going to buy their book regardless of the cover. On the other end of the spectrum, most indie authors need to let their cover explain the work. Since their name is still an unknown, and their fan base is not yet large, they — more than anyone — need a really catchy, punchy cover to entice brand new readers to give them a try. The more popular an author, the more leeway they may have to break all the rules. Of course, there are always breakout authors that rise from obscurity to best-seller-dom on the first book, regardless of the cover. For the vast majority of authors, though, a combination of creativity + “tried and true” seems to be the best bet. What else does a cover need? 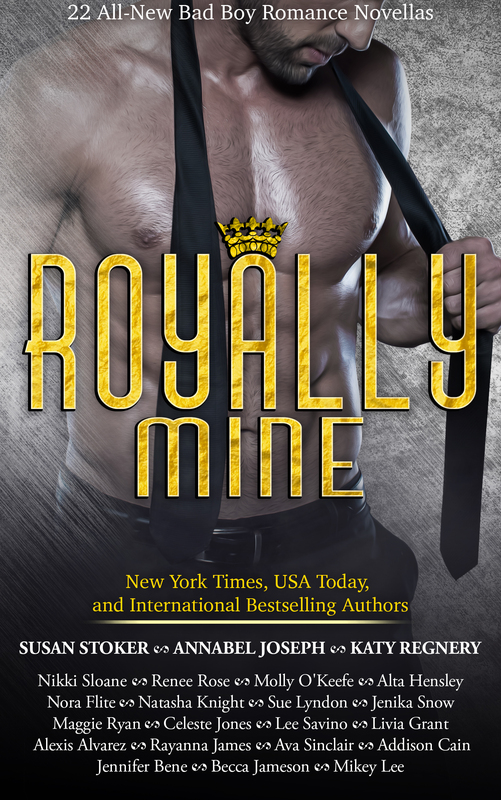 In addition to clearly stating the genre and catching the reader’s eye with a fantastic image, the cover also needs to look professional, have easy to read but sophisticated type, and have a cohesive feel. There are design rules that can be used at a designer’s discretion to make the image pop or draw the viewer’s eye to the cover (Rule of Thirds, Visual Triangle, Corresponding Colors, Contrast, Focal Point, Focus on Faces,etc.) In addition, many cover experts say that including some small-point font on your cover is a good idea, even if nobody can read it (not for the title or author’s name, but for something like a little blurb or tagline); it makes the cover look more professional. It hints at something important that can only be seen if the book is clicked. 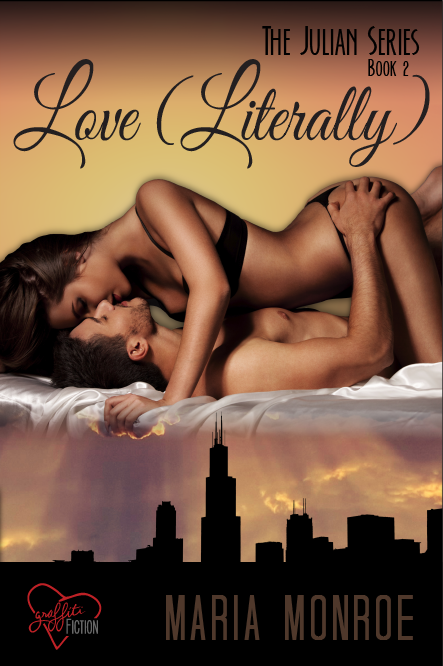 I decided to deconstruct a romance cover to show you what my very first impressions were when I looked at it. Try it yourself, with books from other authors and your own books. What can you learn from the cover? Does it say what it’s supposed to say? If doing all the design work sounds daunting to you as a DIY author, you’re in luck, because there are many talented cover artists you can hire. They know all the design rules, are familiar with what sells well, and they usually have paid for stock photo and font rights, so you don’t need to worry about purchasing them or running afoul of copyright laws. They will even match the font to your photo. Graphic artist and cover designer Jason Maxham, like many other experts, chooses font style and size carefully to match the tone and genre, in addition to carefully selecting and editing the images and colors. He takes the time to makes sure that the cover is clean, cohesive and has good visual flow. He comments that when you’re designing a cover, you find yourself judging every aspect of how it will be received. 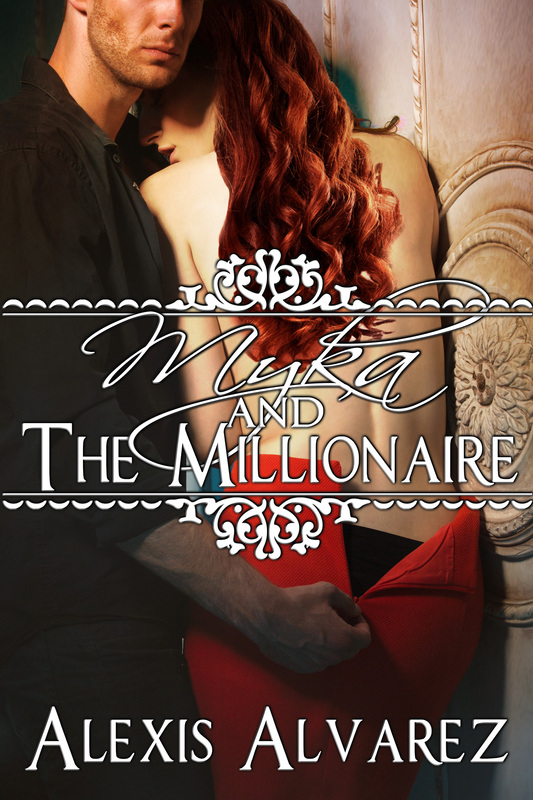 Author Natasha Knight also prefers to work with a professional, artist Clarise at CT Cover Creations, instead of designing her own cover from scratch. She comments, “For Deviant, it was easy. I saw the pic of this guy and he WAS Julien. I thought I might want sunglasses and knew ‘the look’ I was going for and his grin had it. It also helped that he was super hot and just an eye-catching guy. I mean, if you saw him walking down the street, you’d totally look. I would. 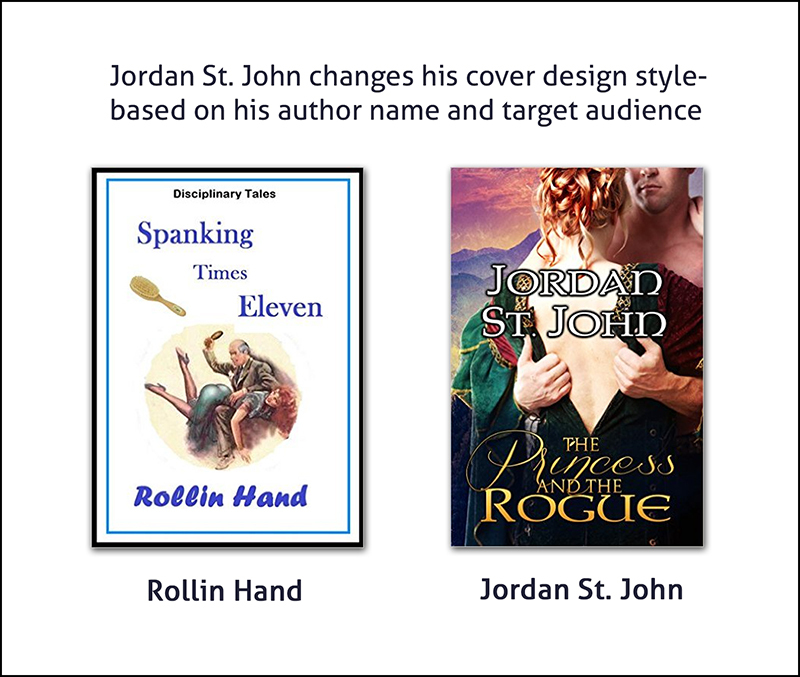 Jordan St. John, who also writes under the name Rollin Hand, changes his cover strategy based on his genre. 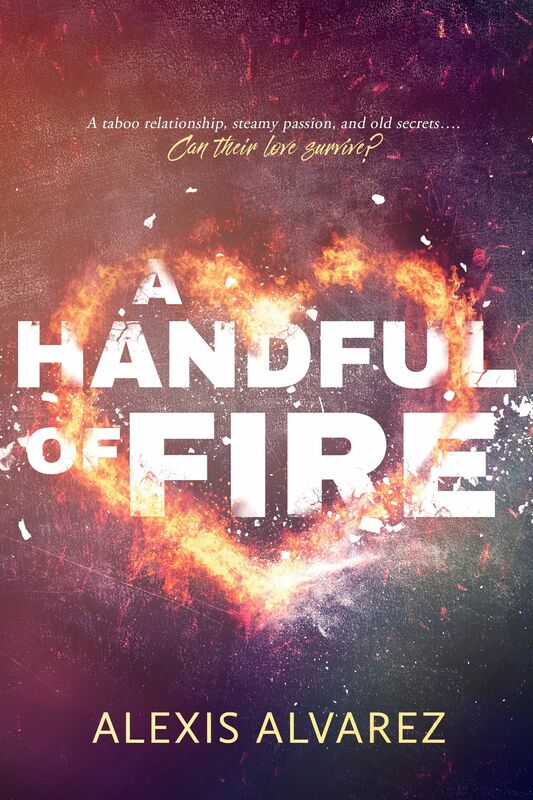 When writing as Rollin Hand, he told me that cover design “is pretty simple. When writing as an indie I’m in the highly focused niche of spanking erotica. My objective is to make sure the consumer perusing titles understands this core fact. 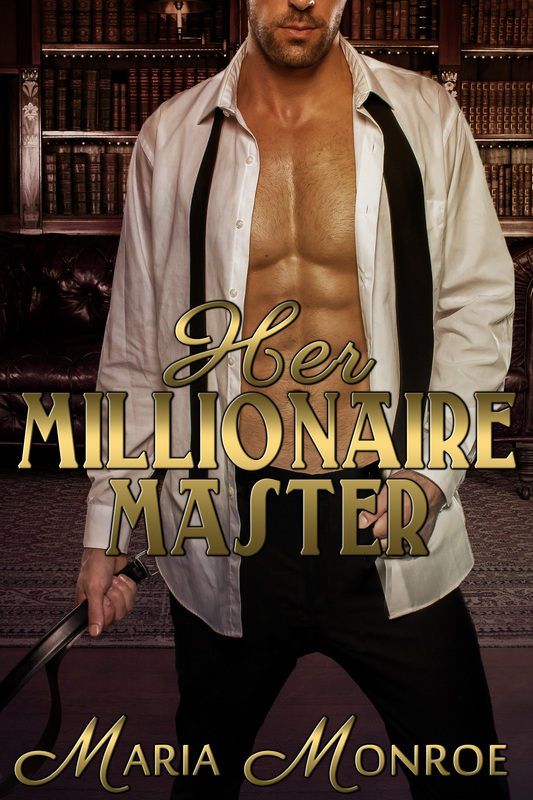 I don’t have to wow readers with a nifty, artsy cover.” However, when he publishes his romances with Stormy Night Publications, his covers are done professionally to appeal to a more diverse audience. Jason’s being funny, but it’s true — the cover is really the best chance you have to grab a potential buyer’s attention. The good news is that you can always create — or commission — a new cover, if you’re not satisfied with your current one. Please stay tuned for my next blog post, “Under the Covers – Part 2,” where I’ll interview Stormy Night Publications expert cover designer Korey Mae Johnson! 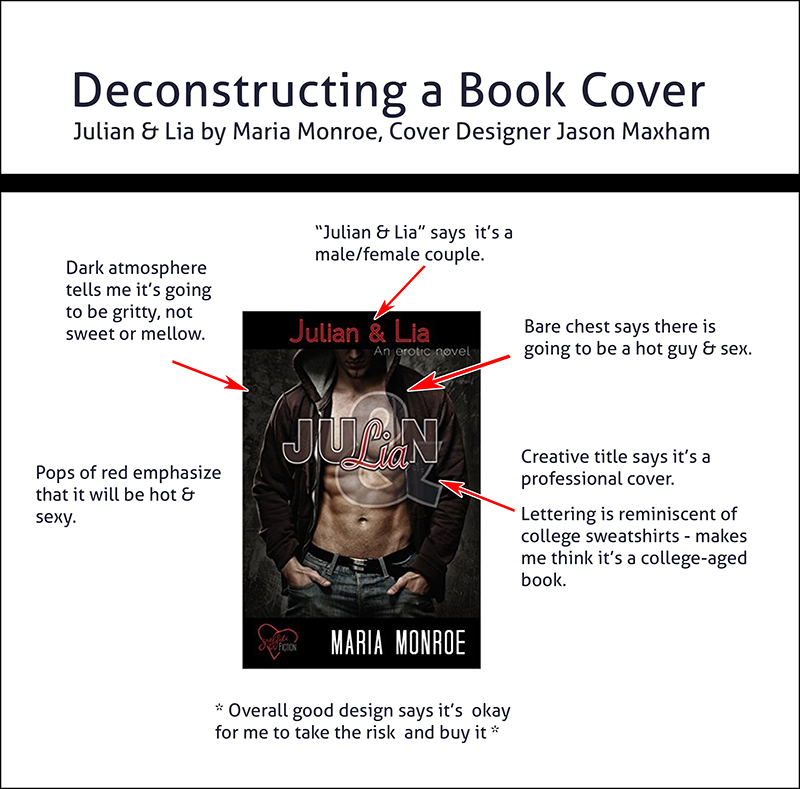 She’ll let us take a peek under the engine to see how she designs her covers, and will give some tips to aspiring authors on what to look for in a good cover. And of course I’ll round up some more volunteers to let me showcase some of their beautiful books! Here are some of the books shown in this article. Click to find them on Amazon. Thanks! Did a cover catch your eye? Follow your gut and learn more about the author. Click to visit each author’s Amazon page! Thanks so much for reading! Cheers! This entry was posted in Alexis Alvarez, art, Book Cover, cover, cover art, design, Uncategorized and tagged book, book cover, cover art, design, graphic design, romance. Bookmark the permalink. This has been so informative! I’m bookmarking this, it’s nice to hear what everyone has to say about covers. What a great idea for a blog. Thanks for having me on! 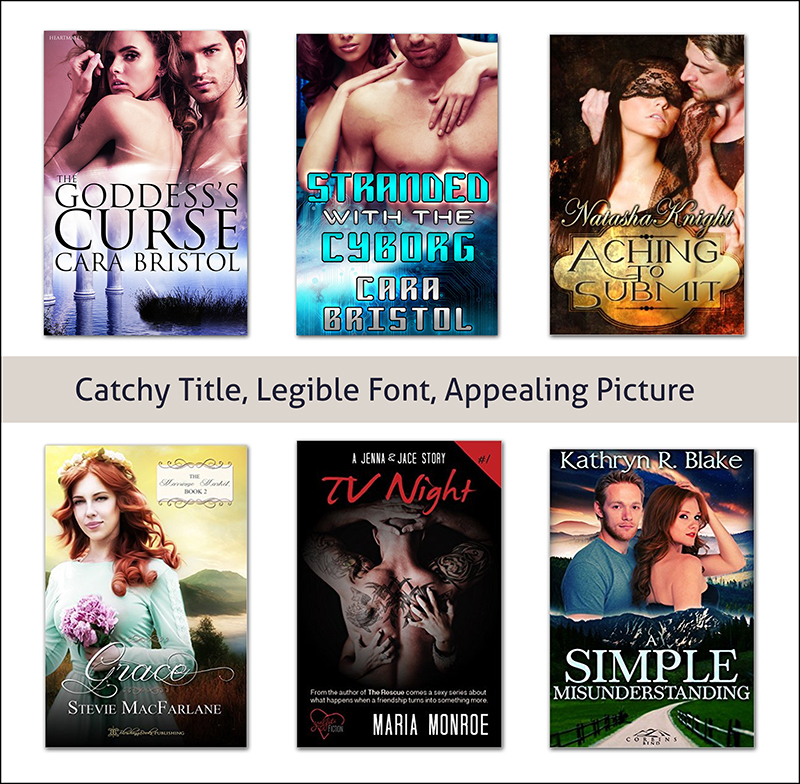 Very insightful and good examples – thanks for including me – I often find something different about a cover catches my eye, and the right choice of fonts is essential as most book covers end up shrunk down to thumbnails. Excellent post with lots of good information and great examples! Wow, What a spread. Lots of great tips here. Thanks for including me. Excellent post. I love your notes and thought processes on the covers. Very interesting.